Positive Impact represented the Giants in two major areas; strategic planning for a new stadium and assistance with general sponsor solicitation. In the area of facility development, Positive Impact worked with the New York Giants and brokered a memorandum of understanding between the state of New Jersey, the NJSEA (landlord) and the New York Giants. The landmark agreement gave the Giants the right to construct and manage the day-to-day operations of a state-of-the-art multi-purpose facility at the Meadowlands Sports Complex. In the sponsorship area, Positive Impact assisted in securing Wachovia Bank for a marketing partnership in what was the largest arrangement for the sports franchise to date. Positive Impact was retained by Fox Sports to produce and organize both the 2015 and 2016 FS1 Pearl Harbor Invitational. These Division 1 college basketball games were played to pay tribute to the Nation's military while reminding Americans about the world-altering attack that occurred at Pearl Harbor. Positive Impact managed all non-broadcast operations for the December 7th NCAA double headers, held at historic Bloch Arena on Joint Base Pearl Harbor-Hickam. The Team successfully handled building operations, staffing, team management, game operations, ticketing, liaising with the Navy on security/base clearance, support structures for broadcast, lighting, sound, marketing support, facility upgrades and press and media operations. Positive Impact assisted Stafford Sports to provide business review and operational assessments to the new majority owner of this NHL Hockey Franchise in Glendale, Arizona. Areas of concentration focused on reviewing organizational structure, evaluating human resources and physical arena assets, examination of sales and marketing programs, booking relationships with promoters, review of management agreement with 3rd party firm and making recommendations on improvement in areas needing attention. Positive Impact assisted Stafford Sports and BBB Architects to inform the Authority of the prospects for renovating the current XL Center. The Team studied the current physical conditions and programming in the existing facility, constructed a P&L pro forma based on the findings of a market demand study that examined opportunities for events and other commercial opportunities and rendered a report to the Authority’s Board on findings and recommendations. Positive Impact examined policy and programming opportunities for the 60,000-seat facility that was to undergo a major capital improvement program in connection with its use for the 2010 Winter Olympics. Positive Impact made recommendations on revenue enhancements that the facility could make to serve a multitude of stakeholders as well as recommendations to add value to a planned retail master plan for the surrounding stadium district. Positive Impact designed commercial programs and renovation suggestions into the capital plan that would insure that BC Place would be more commercially viable “post-Olympics”. The review included stakeholder interviews and meetings with architects and engineers to understand the current programming. Positive Impact performed a valuation assessment for the Authority’s Pouring Rights and Naming Rights. Evaluated held assets and elements and assembled commercial package of rights for Authority executives to market. Work ultimately led to the successful sale of Pouring Rights for a new a five-year deal and the renewal of naming rights to the PVH/IZOD brand. Positive Impact formed a joint venture to help launch this innovative brand of professional football in the U.S. 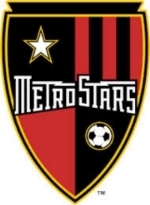 The League launched in eight US cities. Positive Impact's responsibilities were in the area of facility acquisition, operations management,and architectural designs and improvements to the stadiums to incorporate unique broadcast operations. Positive Impact provides marketing and event management assistance for Team Walker’s major events throughout the year by providing operational support, brand strategy assistance, graphic design assistance, and promotional support for their annual golf outing, walk, foundation gala and various other fundraising events for the non-profit organization. Positive Impact performed a feasibility study to determine impacts and stakeholder needs for an arena and related developments. Studied event, advertising and sponsorship potential as well as market drive and potential demographics. Reviewed and recommended revenue potential for naming rights, pouring rights, advertising, suite sales, premium sales and event sponsorships. BIG3 Co-Founders, Ice Cube and Jeff Kwatinetz retained Positive Impact to help organize and manage the professional 3-on-3 basketball league. During the ten week season, Positive Impact handles venue operations, game production, game day operations, coordinating in-game graphics and entertainment, assisting in team, player and talent coordination on game day and works with the broadcast partner to ensure timings are executed efficiently. Positive Impact managed all commercial sales for this inaugural, "first-of-its-kind” event; a men's NCAA Basketball Game played on an active US aircraft carrier (the USS Carl Vinson) in San Diego, CA. Distributed broadcast rights, merchandise rights. Sponsor sales alone totaled over $2.5 mm for this one-day event. Positive Impact performed an evaluation of the conference’s sports marketing, facilities, ticket sales and other operations with an eye towards finding revenue generation recommendations. After completing the study, Positive Impact presented their findings to the conference commissioner and Presidents. In addition to the initial evaluation, Positive Impact was chosen to help secure new branding opportunities for the conference and to develop more broadcast opportunities specifically for the members men’s basketball teams. Positive impact acted as management consultants for revenue-generation for this division 1 Big East Men’s Basketball Program. Positive Impact developed a strategic plan to increase Seton Hall’s Awareness in the NY/NJ marketplace designed to increase the sales of game tickets and sponsorship and implemented a successful grass-roots promotional campaign. Performed a Valuation Study for the New York Racing Association (NYRA) to aid them in selling LED signage at their three (3) racetracks. Provided recommendations on how to package assets to optimize sales and garner revenue from this newly purchased advertising asset. Positive Impact served as the local organizer and marketing partner for the Belmar Open in New Jersey securing corporate support from McDonald’s, Horizon Blue Cross Blue Shield of New Jersey, the New Jersey Lottery, Starbucks, and the Lakewood BlueClaws among others. Positive Impact serves as sports, entertainment and facility management advisors to this Authority, concentrating on operations and commercial optimization of its two owned facilities; Boardwalk Hall and the Atlantic City Convention Center. Services focus on identifying and assisting with the contracting for current and prospective events, sponsors and advertisers, the 3rd party management company in place operating the two facilities, capital needs, evaluation of opportunities for procedural improvements to achieve efficiencies and other matters as directed by the Authority. Represented the NLL’s New Jersey franchise, The New Jersey Storm, building the team from the ground up. Handled all game and team operations, marketing, branding, advertising and public relations for the team. Lead all NLL Teams in sponsorships obtained each year working with such commercial clients as McDonald’s, Anheuser-Busch, Wachovia Corporation, Mazda, Modell’s Sporting Goods, New Balance, Pepsi-Cola, Red Bull, Saint Barnabas Healthcare Center, STX Lacrosse, Toyota, Gold’s Gym, Konica, Cablevision Lightpath, New Jersey Lottery, Star-Ledger, New York Post, and Horizon/Mercy. Positive Impact was retained to assist the Mills Corporation in their planning discussions for the 4.8 million square foot Entertainment Destination Xanadu Project, specifically as it related to the five professional sports franchises that call the New Jersey Meadowlands their home. 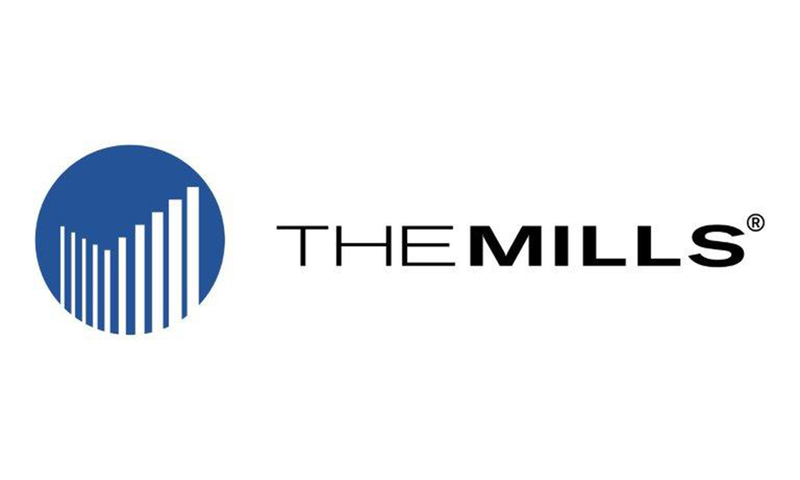 With management experience as a facility landlord and experience in franchise operations, Positive Impact was able to assist the Mills Corporation in the areas of event coordination, parking and traffic management, scheduling and staffing. Positive Impact was chosen to assist Cannon Design with conceptual design and strategic planning services for the potential redevelopment of Mosaic Stadium at Taylor Field in Regina, Saskatchewan. Cannon Design has offices across North America including Vancouver, Toronto, and Victoria in Canada. Positive Impact is responsible for conducting preliminary research into the condition of the existing stadium in terms of design, programming and operations. Positive Impact will focus on concepts for upgrades and modifications that will enhance food and beverage and retail sales; enhance facilities related for football operations; and to enhance game day amenities for all stakeholders. Positive Impact was retained to create revenue-generating programs for West Point Athletics, particularly Army Football. Positive Impact planned and executed a successful sponsorship program, and implemented a comprehensive telemarketing program using phones, email blasts and direct mail. Positive Impact has been retained by Fox Sports for assistance in staging and conduct of an NCAA Men’s Basketball doubleheader scheduled for December 7, 2015 in Pearl Harbor. In this role, Positive Impact is responsible for all game operations, team management, construction and renovation programs, transportation, merchandise sales, concessions and other negotiations, operations and vendor relationships between Fox Sports, The US Navy, the Teams, Vendors and others providing services to the Event. Positive Impact was retained by the then Vancouver Grizzlies to work with a team of experts performing a strategic analysis of relation’s options for the struggling NBA franchise. As part of the study team, Positive Impact analyzed seven US markets examining characteristics of each that would be used to predict success or failure in each of the market relation options. Criteria examined included demographic strengths, broadcast opportunities, funding assistance from secondary sources, growth potential of marketing, corporate strength of each market, etc. Ultimately, the ownership reviewed the analysis and recommendations and settled upon Memphis, Tennessee. Positive Impact was retained by the CWC 2007 Organizing Committee to review status of their twelve (12) stadia in eight Caribbean Islands and Guyana, South Africa and developed plans to maximize revenues from hospitality. They worked with the master concessionaire to upgrade and effectively manage rights for all food, beverage and hospitality services to the 1 million+ fans, sponsors and VIP’s in attendance. The firm recruited volunteers and programmed hospitality and concession spaces. Programming priorities centered around improved use of existing space and creating overlay elements to meet stakeholder needs. Positive Impact reviewed strategic marketing objectives for this Fortune 500 Company with goal of enhancing their brand wile streamlining sports sponsorships and sports advertising properties in the tristate area. Positive Impact was retained to perform a management study focusing on revenue-generation for each MAAC member institution. Positive Impact identified a number of significant areas in their report and presented its findings to the commissioner’s office for review and implementation. In addition to the report, Positive Impact conducted a seminar for the institutions presenting the results of the study and offered recommendations for successful implementation. Produced and marketed the National Lacrosse Leagues (NLL) All-Star Game played at Mohegan Sun Casino in Uncasville, Connecticut. Positive Impact designed and implemented a revenue generation program centering around selling club-memberships to area youth groups and individuals. The Positive Impact Team set up and executed a successful telemarketing and direct mail program to increase sales of youth plans. Served as Asset Managers for the University of Houston’s primary campus which educates more than 40,000 students. Initially conducted a stakeholder and market driven study that recommended guidelines for University operation of all athletic venues and the performing arts venue. The team was then retained by the University to provide Asset Management Services. These services included the University’s request for our consulting team to develop and execute a comprehensive transition plan. Positive Impact provided the client with guidance and direction on a myriad of operating issues including budget development and oversight, monthly, quarterly and annual financial performance, Human Resource issues including employee hiring and retention, recommendations regarding organizational structure, oversight of capital improvement plans, identification of options regarding third party service providers, development of RFP’s, identification of operating issues and solutions, and development of booking, marketing and public relations initiatives. Positive Impact has been retained by Villanova University to evaluate Game Operations and Commercial Opportunities for the University’s Men’s Basketball program and operations at the on-campus Pavilion and contests held at the Wells Fargo Center in Philadelphia. During these reviews, Positive Impact observed game operations, facility management and fan experiences and also reviewed all sales, media and commercial policies and procedures. 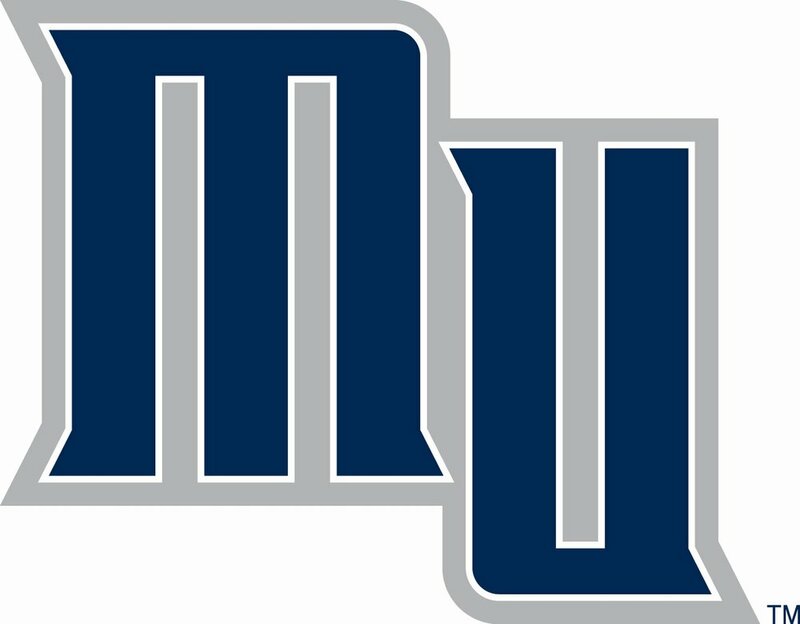 Positive Impact consulted the University President and Board of Trustees on a planned 5,000 seat multi-purpose arena, tentatively named the Monmouth University Athletic Center (MAC). Positive Impact examined all potential plans, contracts, and options for the MAC including building management, food service, booking rights, scheduling and vendor contracts. The team also provided the University with a sponsorship audit, examining and researching revenue-generating advertising and sponsorship elements. Positive Impact assisted Cannon Design architectural firm with an operational review for the CFL. 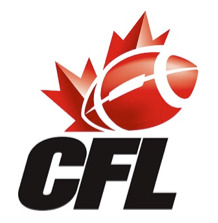 Assignment focused on evaluating operations and policies for all CFL stadia and recommending standards, based on best practices, that improved the look, efficiency and commercial opportunities for both the franchises and League. Positive Impact was selected to help launch this professional women’s soccer league and to provide venue planning services to the WUSA. Some of the duties included selecting appropriate venues in each designated city, identifying capital improvements to enable all venues to be “game ready” for the inaugural 2001 season, negotiating facility leases and providing cost analysis estimates for game operations. Analyzed and assembled all commercial assets for this NCAA Men’s Basketball Game, held on the USS Midway Aircraft Carrier in San Diego, CA. Negotiated title sponsorship and all sponsorship sales, negotiated and sold rights for merchandise, food and beverage and broadcast of Event. Handled fulfillment of all partnership entitlements. Positive Impact’s Operations Team also managed all basketball-specific construction elements including procuring and operating flooring, scoreboards, seating, game operations personnel, merchandise, team operations and other essential game-operations elements. Positive Impact and their joint venture partner, Stafford Sports, provided sports and entertainment advisory services to the Newark Parking Authority and Newark Housing Authority for the Authority’s obligation at the Prudential Center Arena. 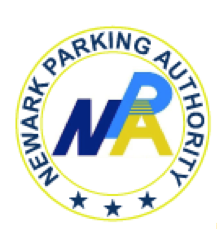 Positive Impact provided both Authority’s and the City of Newark asset management and lease compliance advisory services for the 2014-2015 year. Positive Impact has served in this capacity for the City of Newark and the Authorities for the past 7 years. Positive Impact was retained by the Government of Bermuda to assist them and the Bermuda Cricket Board regarding the Country’s bid to host the International Cricket Conference 2007 World Cup. Positive Impact worked on a consortium team that included Brailsford & Dunlavey and Stewart Engineering, Inc. to assure that Bermuda had the ability to deliver the specific requirements necessary to be successful in its bid for warm-up and/or group matches. Areas of focus for Positive Impact were review of existing and upgraded sport facilities, transportation, security, accommodations, telecommunications, media facilities, training grounds, and immigration and visa requirements. 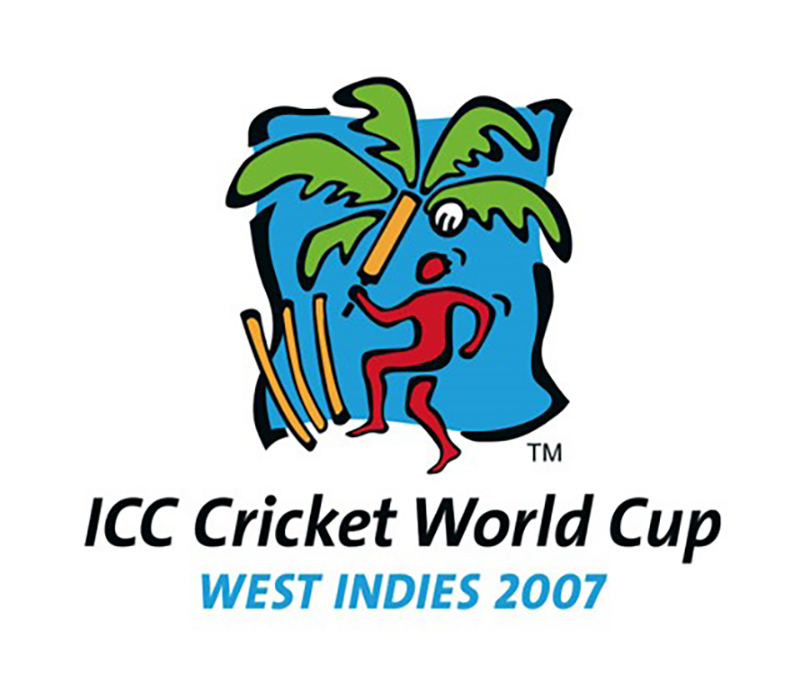 Through Positive Impact ‘s efforts, Bermuda was a awarded warm-up matches for the 2007 World Cup. Horizon Blue Cross Blue Shield of New Jersey, one of the nations first blue cross plans, Retained Positive Impact to carry out its branding, sponsorship and 100+ activation programs throughout New Jersey. Positive Impact manages these events at various sporting, entertainment and properties year-round. Positive Impact was hired to design, implement and execute a first-class event to commemorate AEPG’s 25th Anniversary. AEPG is a leader in the financial services industry and features financial planning and investment management among its comprehensive planning services. Positive Impact was responsible for everything from researching venues and scheduling on-site appointments, to securing appropriate entertainment and vendors such as photographers, florists, caterers, transportation, etc. Positive Impact was also responsible for negotiating all event costs and contracts wile managing every aspect of event preparation and event execution.